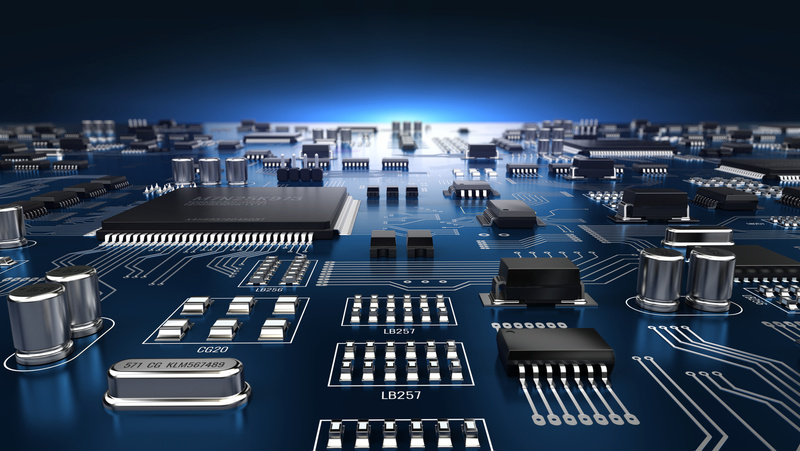 We are the experts in PCB Manufacture Services. From the first contact, you will be reassured by the responsiveness and speed to move your PCB enquiry and order forward. Every PCB enquiry or order is handled in the strictest of confidence and we are always happy to enter into None Disclosure Agreements (NDA’s) with our customers. With over 33 years in the UK PCB manufacturing it has provided Hallmark Electronics with an enviable reputation and an acceptance that Quality, Flexibility & on time delivery is the standard platform in which we operate too. 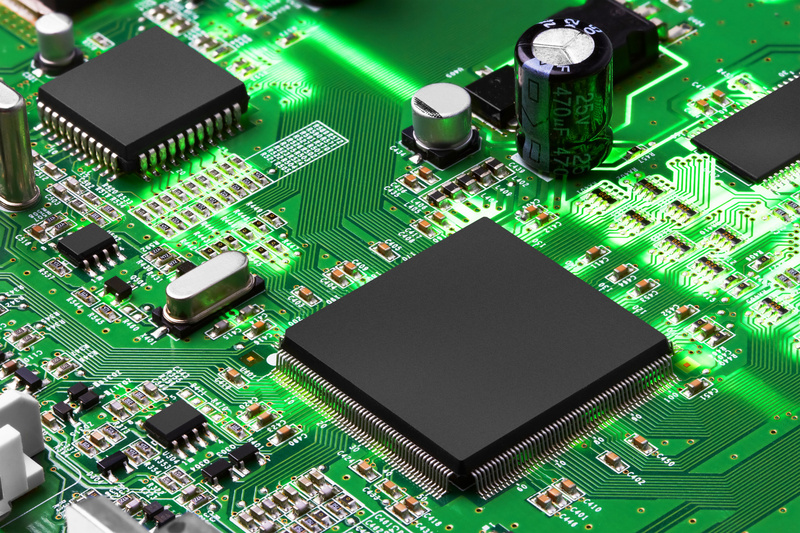 All Hallmark Electronics PCB’s are manufactured in our Staffordshire facility and produced following the guidelines and systems laid down in our BS EN ISO 9001:2008 quality approval and UL Approval. 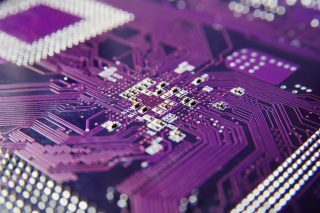 Fast/Quick Turnaround PCB Prototyping is a major part of Hallmark Electronics business model, offering our customers the ability to move their product into production as quickly as possible. Same Day collection on prototypes through to our standard 15 working day lead time including scheduling and regular monthly call offs are all available to choose from.